Who will triumph in our third annual poll to name the ultimate British song of all time? We start the countdown at 10am on Easter Monday! Last year, Radio X listeners voted in our annual Best Of British pool and Queen’s Bohemian Rhapsody took the title of ultimate British song. 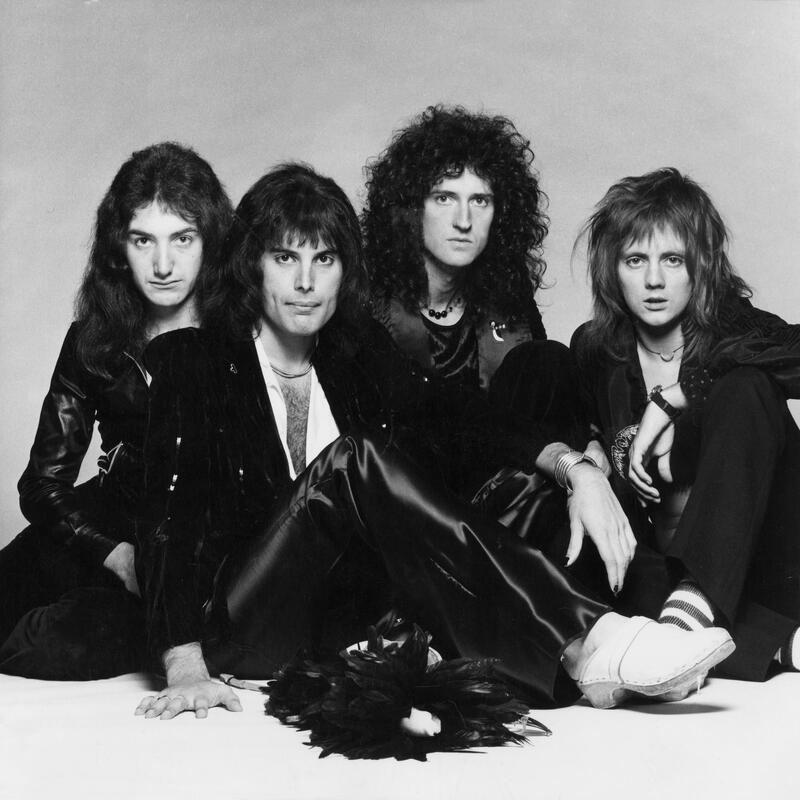 The question is, can Queen do it again? Or will another huge act like Oasis, The Stone Roses, Arctic Monkeys, The Verve or David Bowie push them off the top spot? Radio X has asked YOU to return to the polls and decide again. You voted in your tens of thousands and we are about to reveal the Top 100 Best British Songs Of All Time. The countdown will take place on Radio X on Easter Monday, 2 April - the nation’s best British song of all time will be revealed in a very special show. From 10am, Jack Saunders will kick off the countdown, hanging over to Dan Gasser at 1pm. From 4pm, John Kennedy - the most trusted man in music - will take you into the home stretch, unveiling the 2018 winner just before 7pm. It's going to be an amazing day of great tunes - don’t miss it! Radio X is available on 104.9 FM in London, 97.7 FM in Manchester, on Digital Radio across the country, online, on mobile and via our apps. The Top 10 in 2017 looked like this - click here for the full list of 2017’s Top 100 Best British Songs.